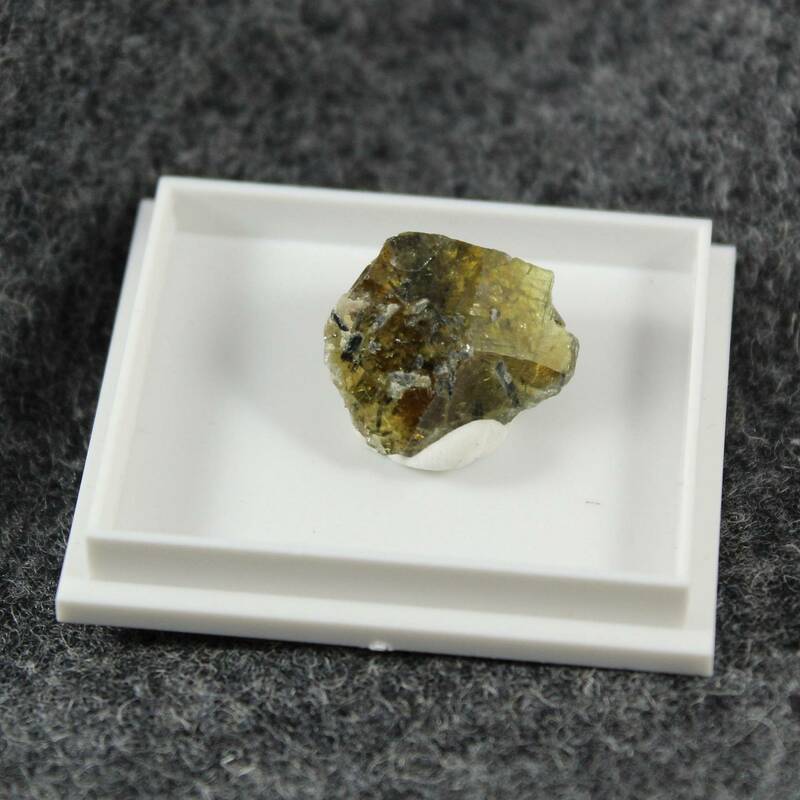 Specimens pieces of Sphene / Titanite, sold in a few different sizes. Sphene mineral specimens, available in a few different sizes. 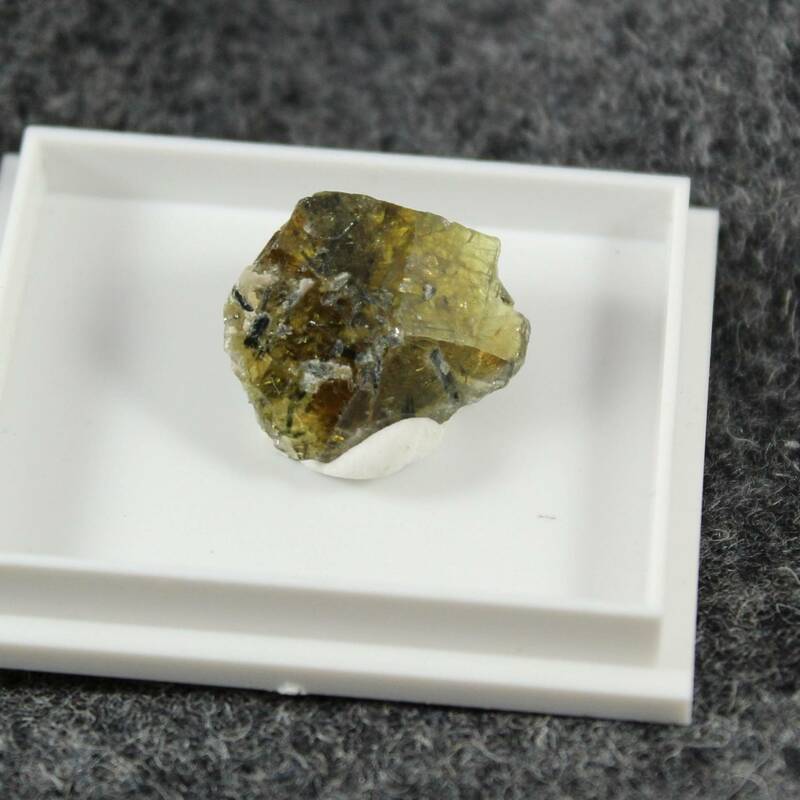 This mineral is also known as Titanite; which is the ‘accepted’ name – however, both are commonly used. It is named for its Titanium content. These pieces typically come from Pakistan, Russia, or the USA. They are relatively small and do occur in a few different colours – typically green, clear, or yellowy brown. Some pieces are likely to be a mix of all the stated colours. For more information about Sphene, and a full list of all our related products, please see our main ‘Sphene’ section. 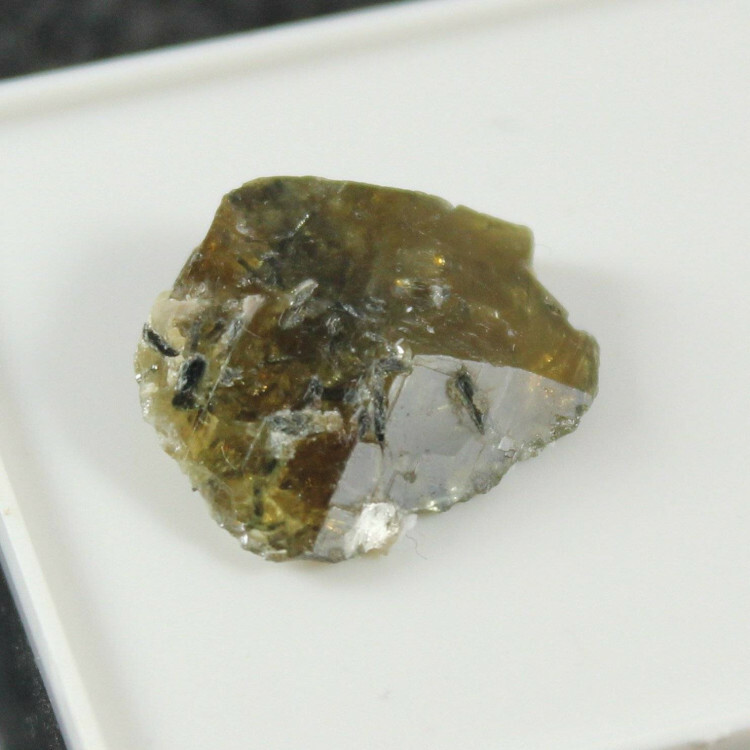 We do sell a large amount of other specimen pieces, over at our minerals section.